$42.99 Seen a lower price? The Yamaha FC3A is a rugged, piano-style foot pedal for sustain and other continuous controller functions. 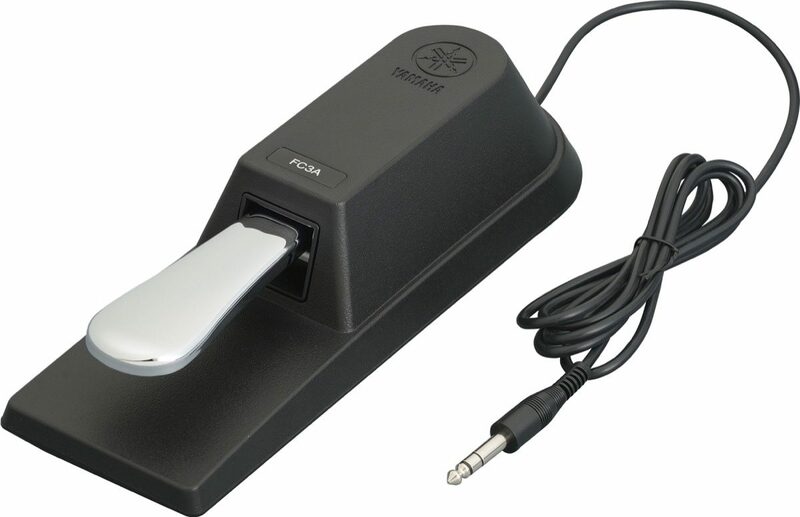 A foot pedal for use with digital pianos, keyboards, synthesizers, and stage pianos, the FC3A is compatible with half-pedaling functions, allowing detailed, expressive performance. This pedal features a rubber underside that prevents it from slipping when used in piano/keyboard performances, allowing the performer to immerse themselves in playing. 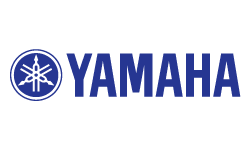 The Yamaha FC3A is compatible with half-pedaling functions, so that subtle changes can be made to the level of sustain by varying the degree of pedal applied. This allows players to deliver nuanced performances when playing with a piano voice, very close to those performed on an acoustic piano. Available until 11 PM (EST) today. Mention special code 20W-K2WS when you call.